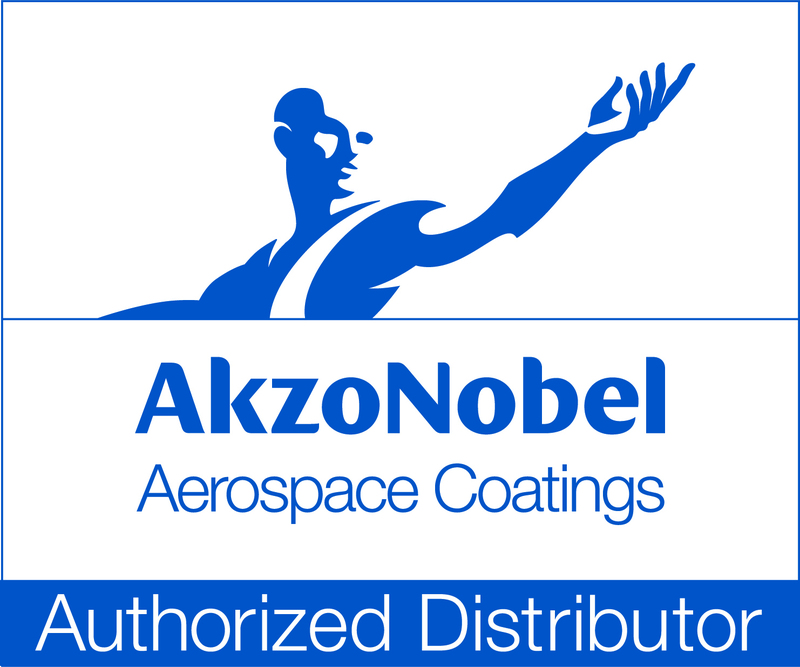 Aerosol Cans - Creative Coatings Co.
As a licensed distributor of Akzo Nobel aerospace coatings, Creative Coatings Co., Inc. is able to provide QPL approved, MIL-PRF 85285 topcoats and MIL-PRF 23377 primers in aerosol cans. MIL-PRF 23377 is a two part epoxy primer and MIL-PRF 85285 is a two part polyurethane topcoat. The cans provide an easy to use package that eliminates open container mixing and simplifies use and disposal. This also minimizes chemical exposure to the end user. This unique packaging provides an 18 month shelf life and a 48 hour pot life. With only a 6 can minimum order, you can buy only what you need. We can make virtually any color paint as found in the Federal Standard 595 color chart. (FED-STD 595).